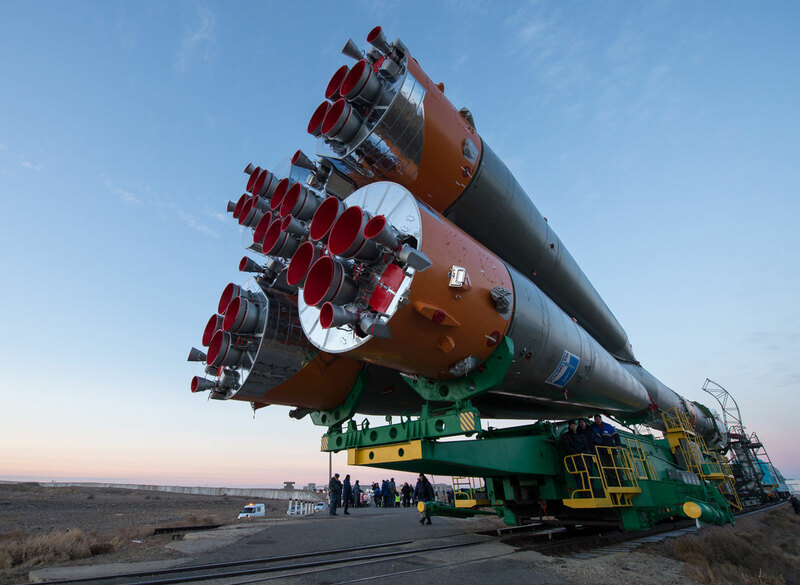 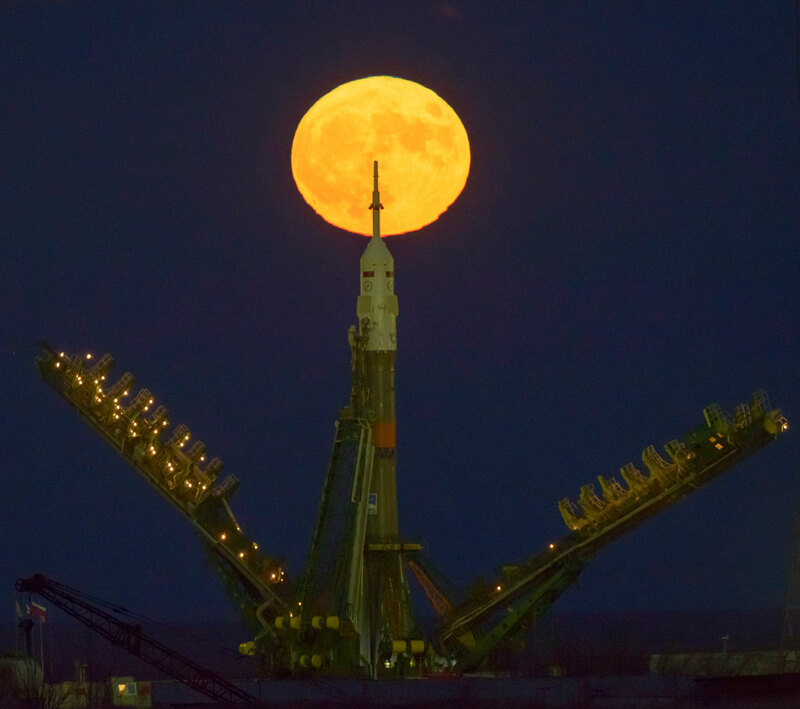 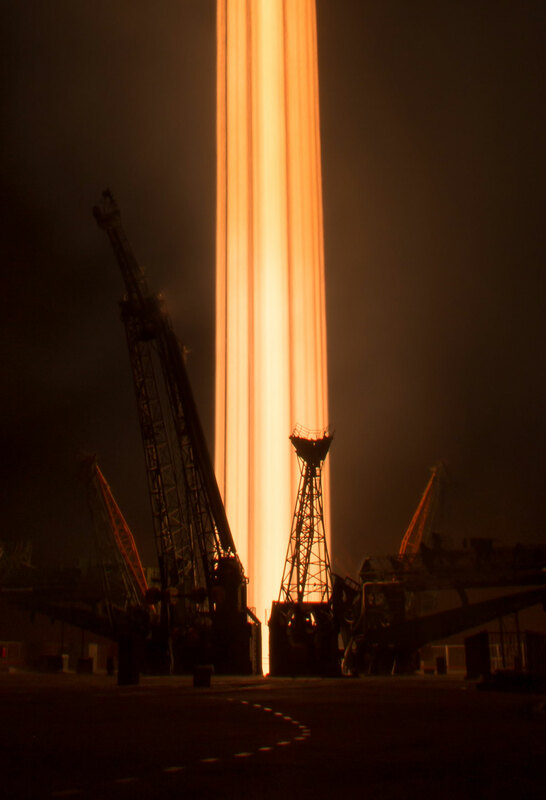 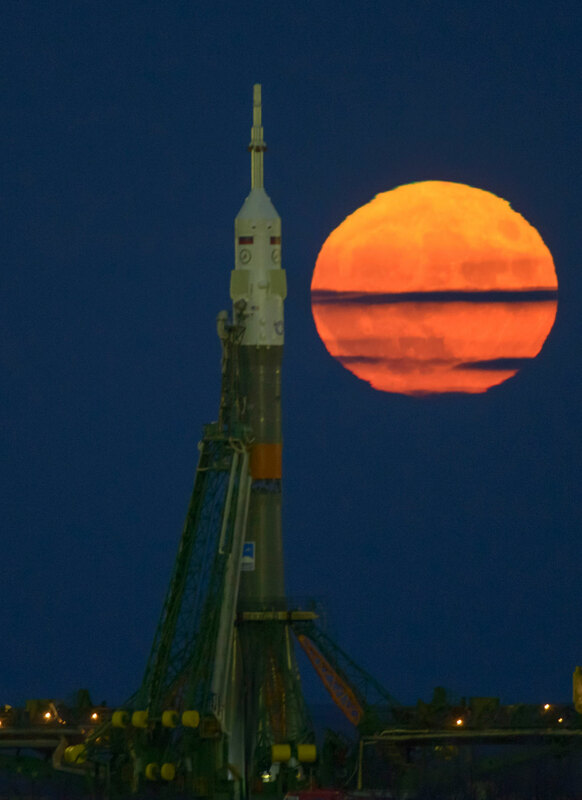 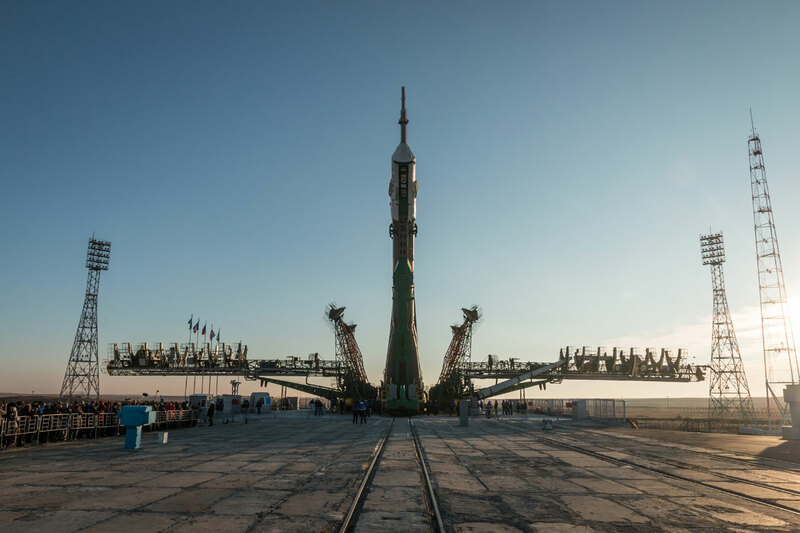 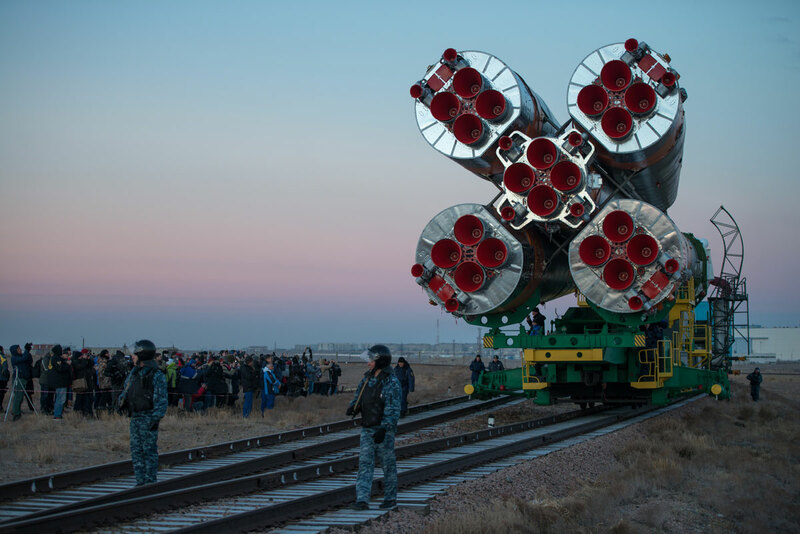 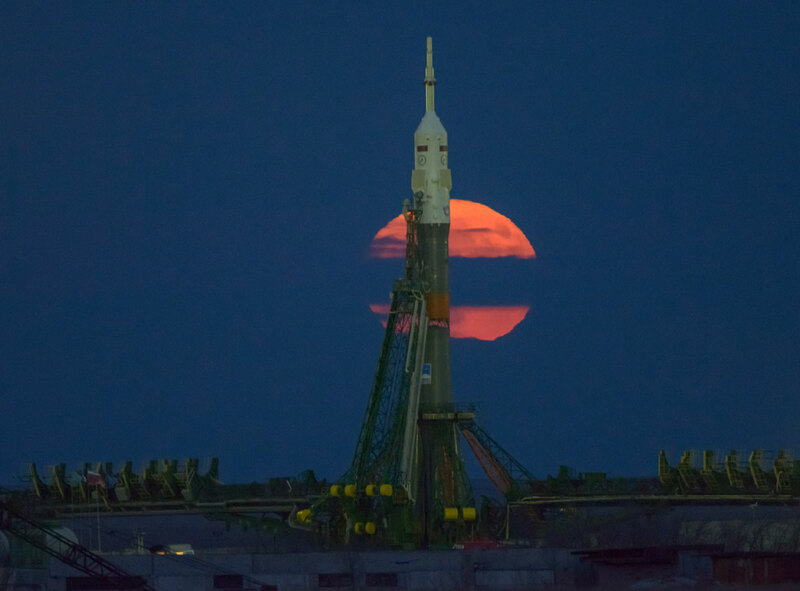 At 3:20 p.m. EST on Thursday, Nov. 17 (2:20 a.m. local time, Nov. 18) the Soyuz MS-03 spacecraft launched from the Baikonur Cosmodrome in Kazakhstan to the International Space Station. 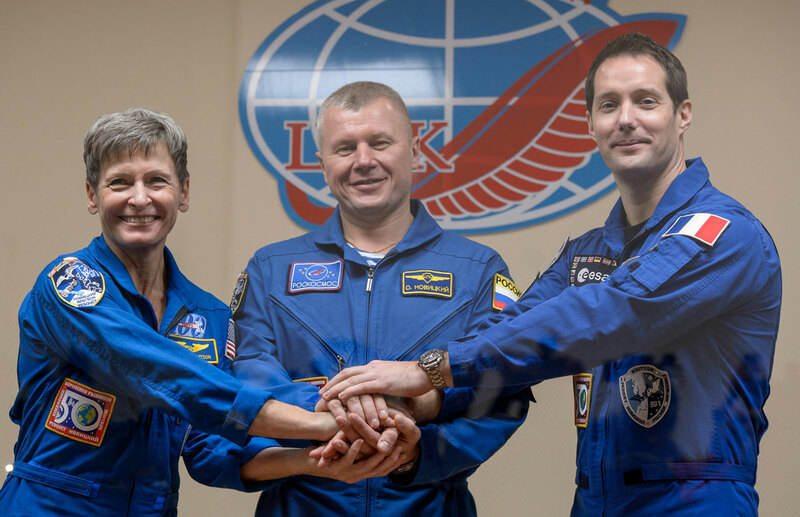 On board were three Expedition 50 crewmembers (NASA astronaut Peggy Whitson, Russian cosmonaut Oleg Novitskiy of Roscosmos, and ESA astronaut Thomas Pesquet) who will spend the next 6 months aboard the ISS. 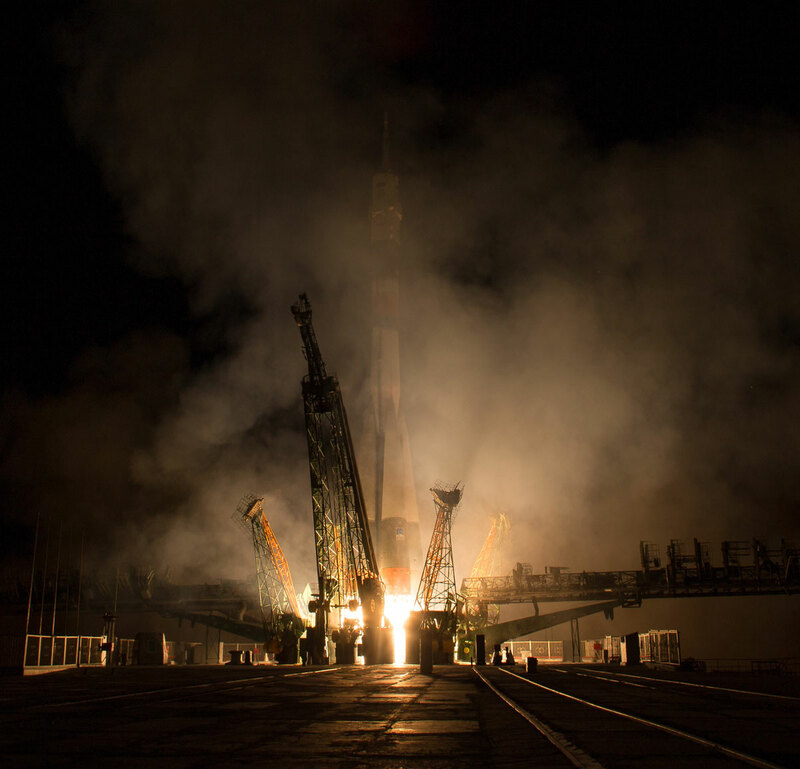 After orbiting the Earth for approximately two days, the Soyuz MS-03 spacecraft successfully docked with the space station’s Rassvet module at 4:58 p.m. EST on November 19th. 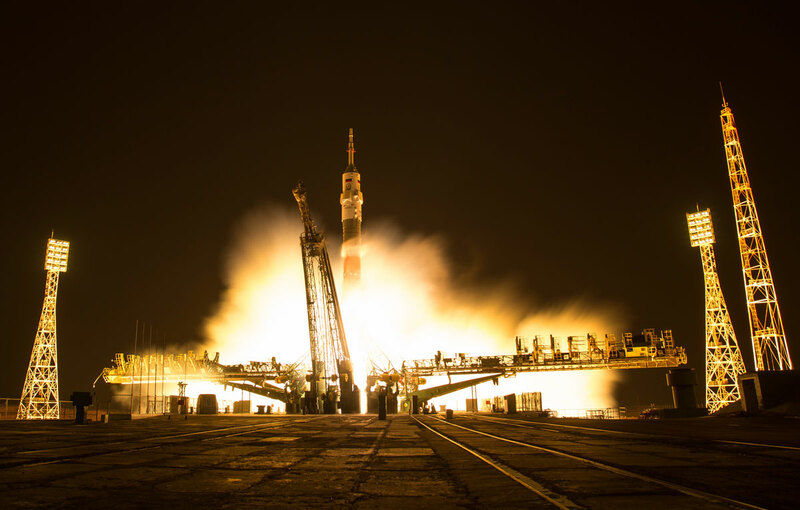 Below you will find some amazing highlights from the Expedition 50 launch by NASA’s Bill Ingalls. 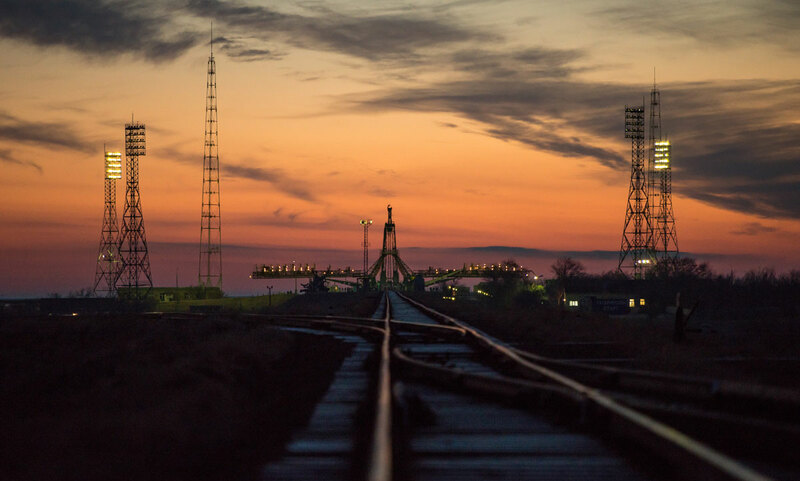 To see the complete 163-photo gallery, visit Flickr.